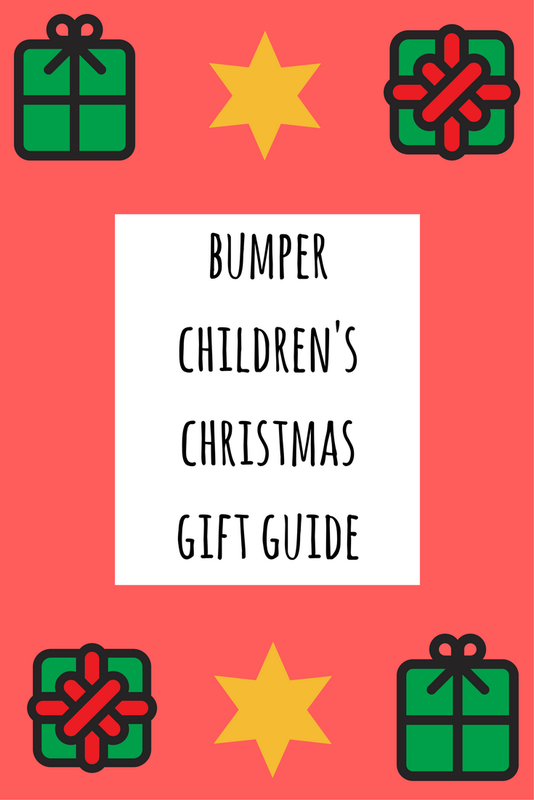 This Christmas gift guide focuses on stocking fillers and presents for children. It's packed full of plenty of ideas. Keep checking back to my blog for more gift guides coming soon or catch up on the ones already published such as stocking fillers for women. 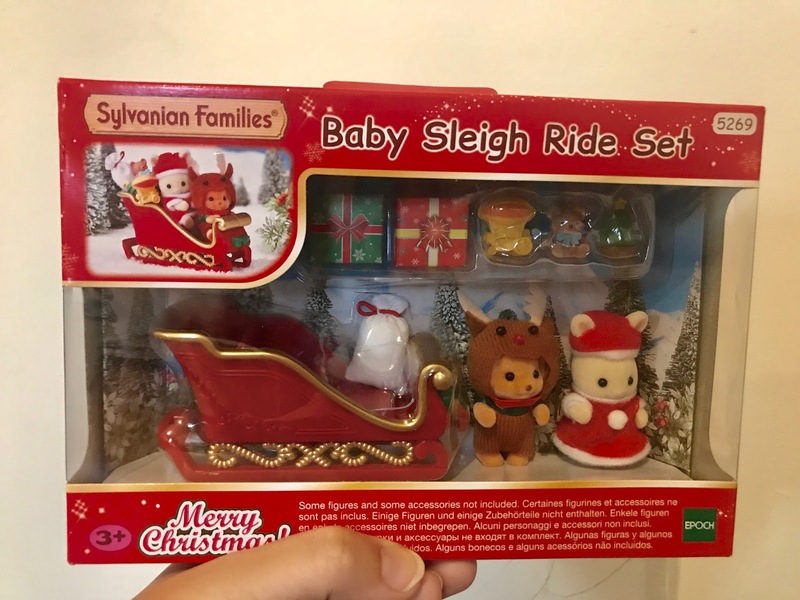 Sylvanian Families were one of my favourite toys when I was younger so that will tell you how long they stand the test of time. They are beautiful sets and figures that provide hours of imaginative play possibilities. The ballet theatre which was released this year is a fantastic set for little dancers. It even plays ballet music. 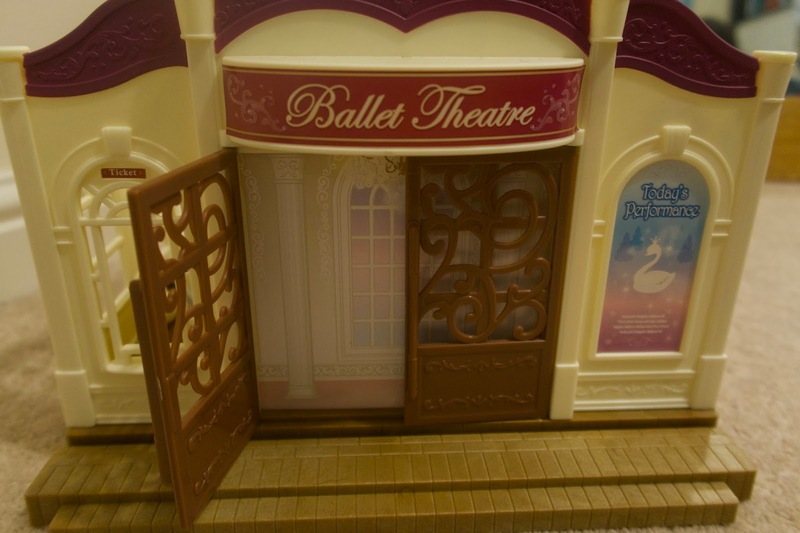 You can read a full review here, Sylvanian Families Ballet Theatre. 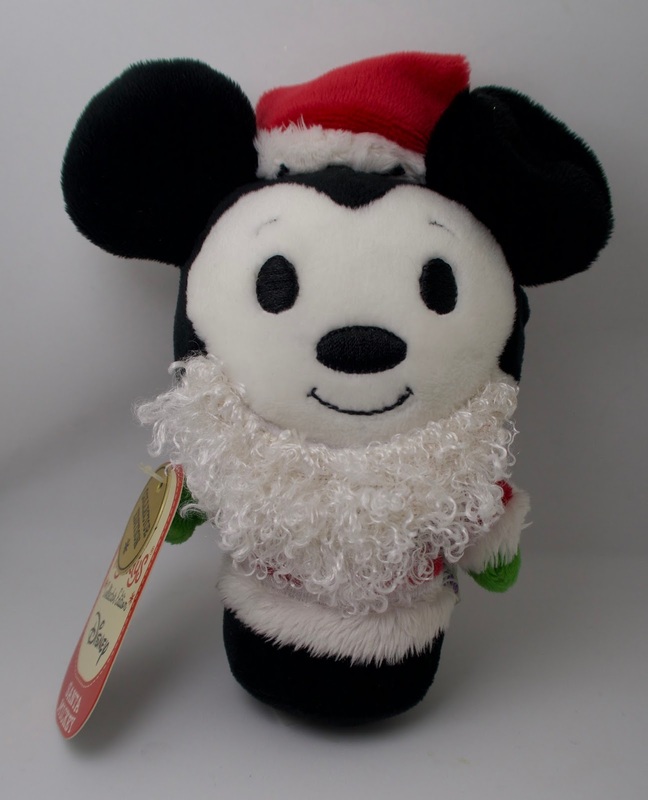 Itty Bitty's make the perfect stocking fillers and they have produced super cute limited edition one's for the festive season. 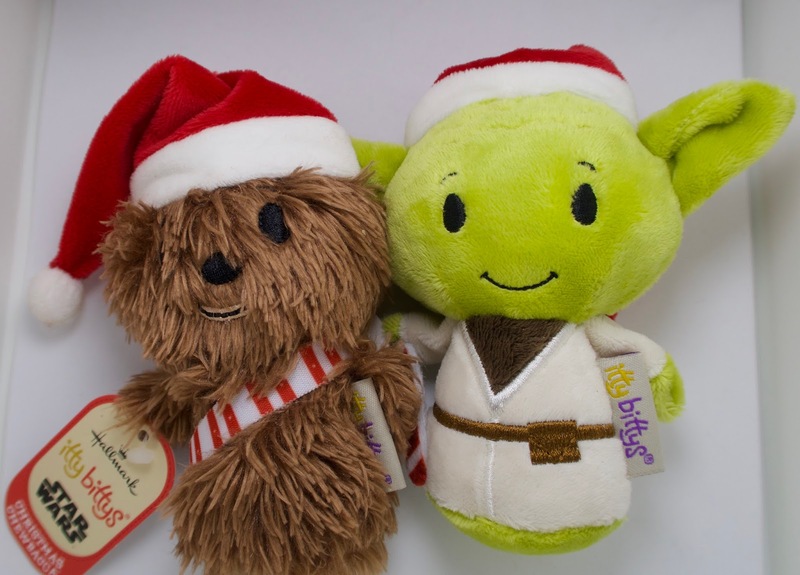 With the brand new Star Wars film being released imminently then Yoda and Chewbacca are a must. 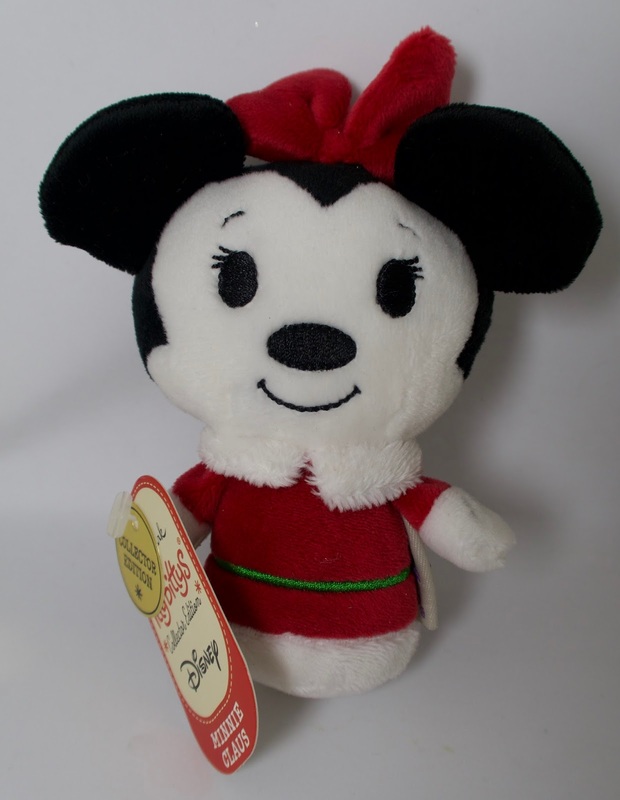 My personal favourites are the Mickey and Minnie Mouse ones. Watches are a great size for a stocking filler or they make a lovely Christmas gift on their own. 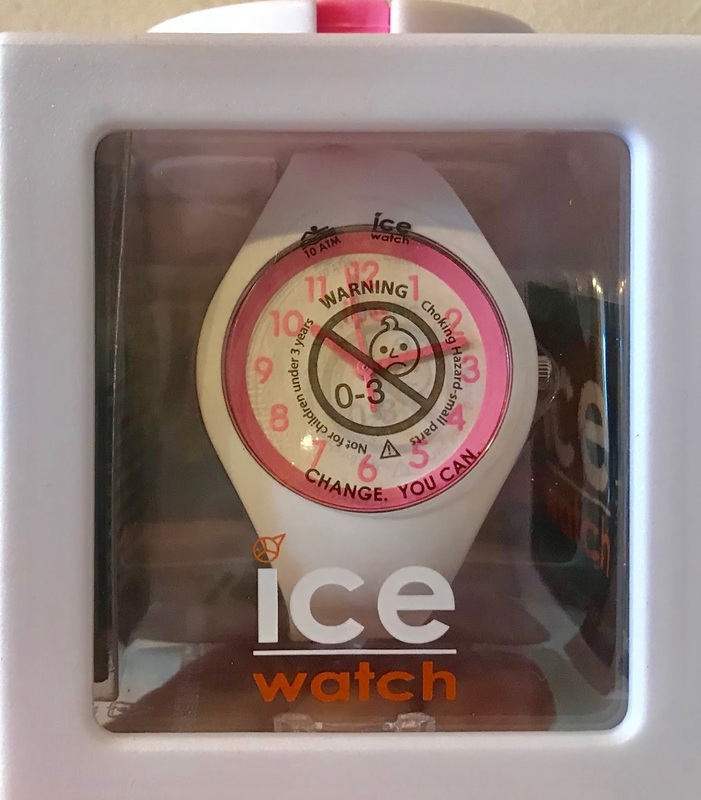 Ice-Watch do a fantastic range of children's watches (and also one's for the whole family). Both myself and my eldest daughter have them and she loves matching me. 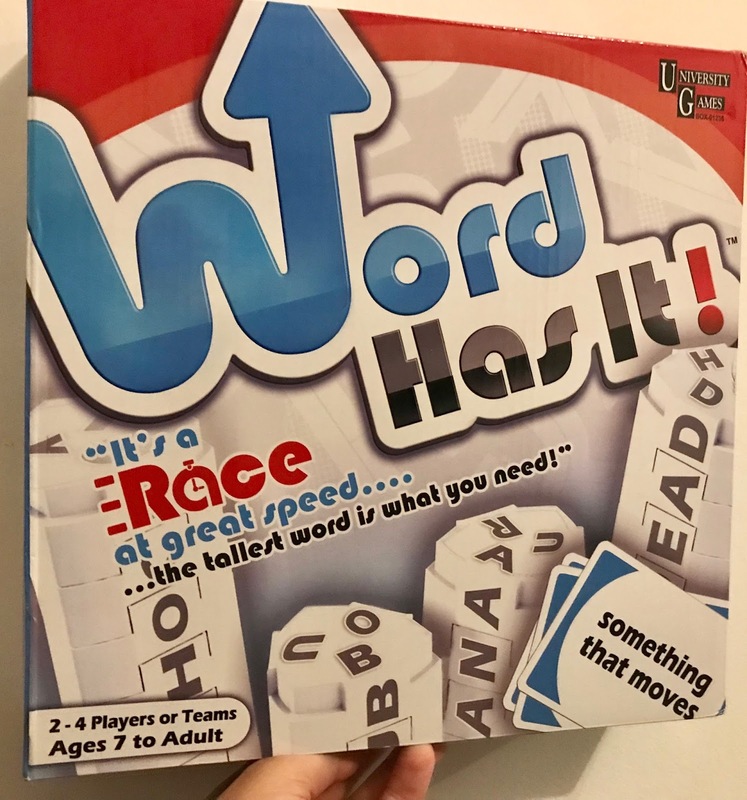 Family board games are always a great idea at Christmas. They are something that every one can enjoy and are perfect for after dinner at the Christmas table. University Games have a large range. 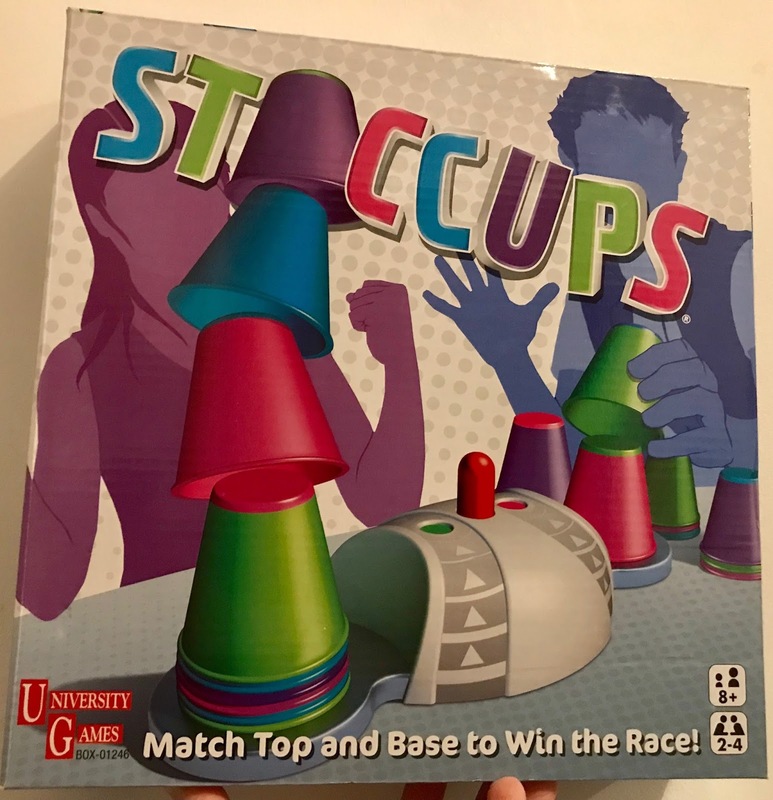 We have tried 'Word Has It' and 'Staccups'. Staccups was a big hit in our household. 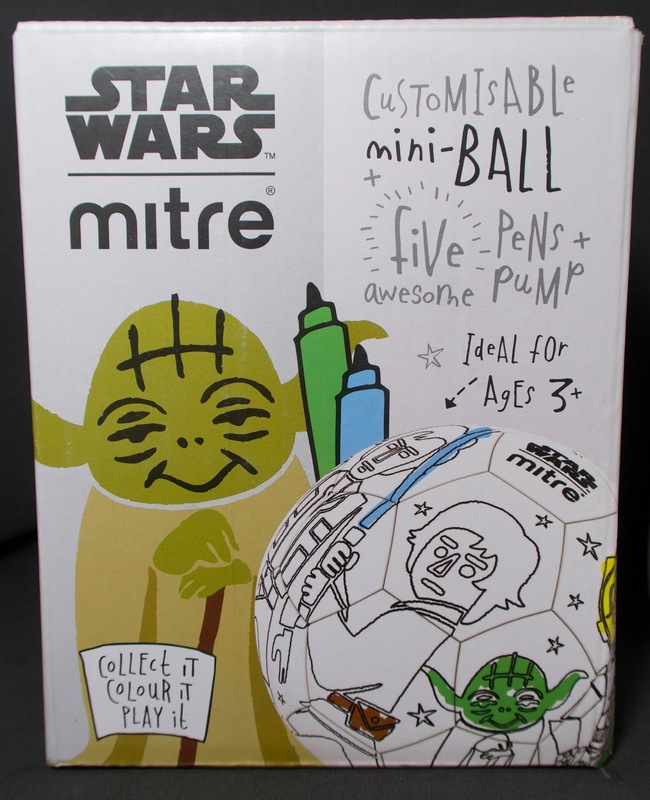 Star Wars fans will love this Mitre Scriball. It allows you to colour the ball in, however you'd like and therefore is unique and customisable. This is a great crafty plus outdoorsy stocking filler for kids. 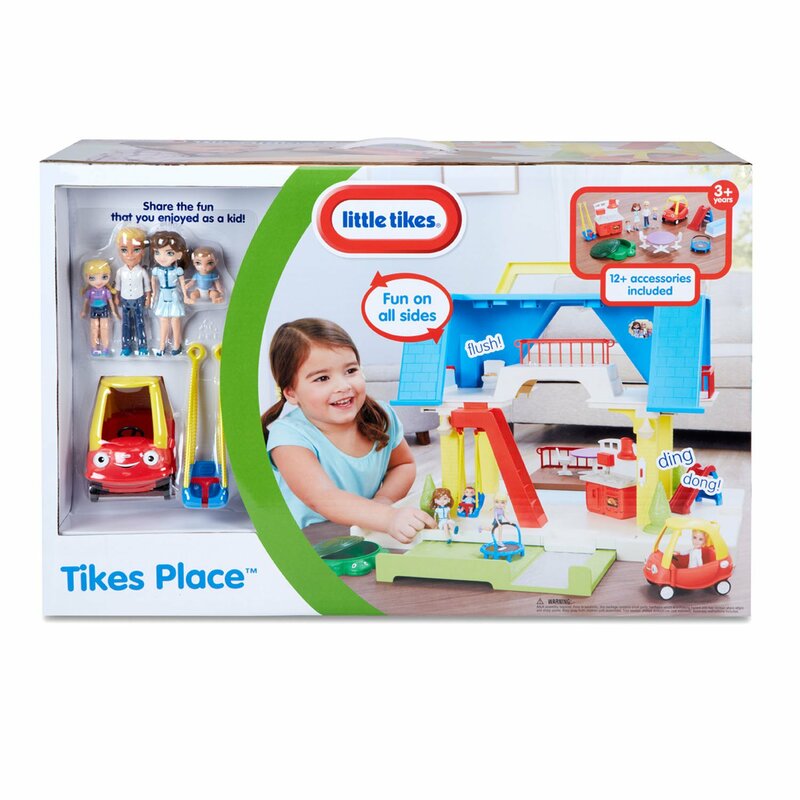 Tikes Place is suitable for ages 3-5 and encourages imaginative play. It comes with four family figures and plenty of accessories to ignite your child's imagination. One of the accessories is the iconic crazy coupe car. 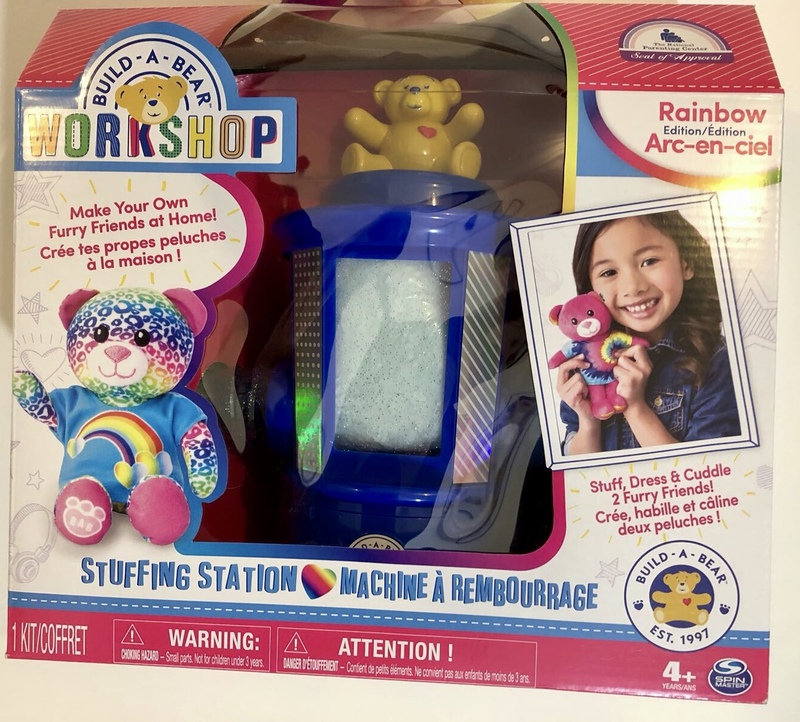 If your children are fans of Build-A-Bear then they will absolutely love this Stuffing Station. It allows your child to make their own mini bears in the comfort of their home. It comes with everything you need to make 2 mini bears including certificates and outfits. 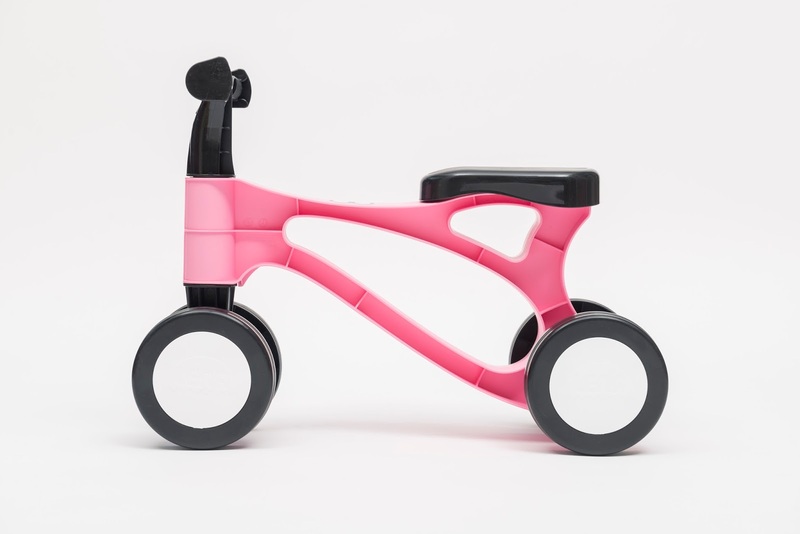 The Toddlebike is a balance bike for children around 18 months old. It's a bike that will get your child ready for riding a proper bike when they are bigger. My littlest has one and she is obsessed with it. She uses it everywhere from inside the house to out on the beach. 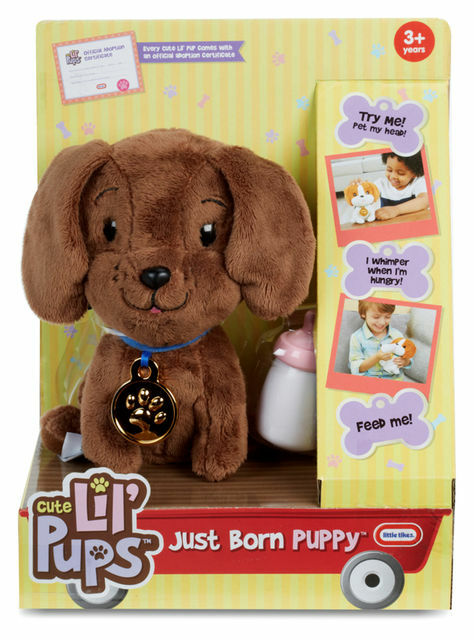 The Little Tikes Just Born Puppy is a cute, interactive toy where little one's can feed, play with the puppy and pop them down for a nap. Children will love training and teaching it. They are available at all good children's toy retailers. 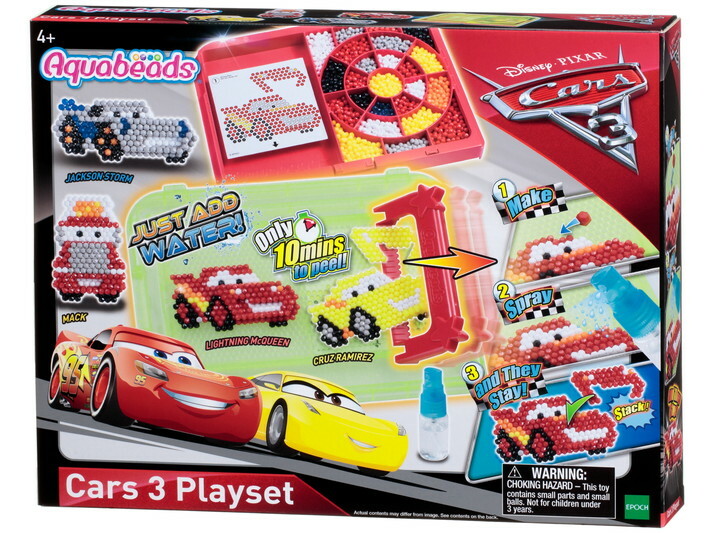 Aquabeads are ideal for any children who like crafting. It will keep them entertained for hours. We've been making the Cars 3 set but there are plenty of others avaiable such as Disney Princesses and Minions to name a few. They can be purchased in all good children's toy retailers. What have your children got on their Christmas list? Have you got any of the above? Fab list, our house is all about the board games at the mo!